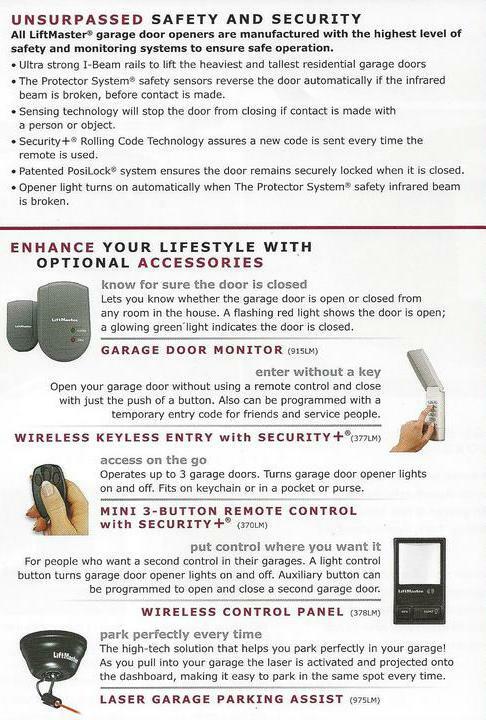 After a electrical power malfunction the automatic garage door opener may be extremely hard to open up. 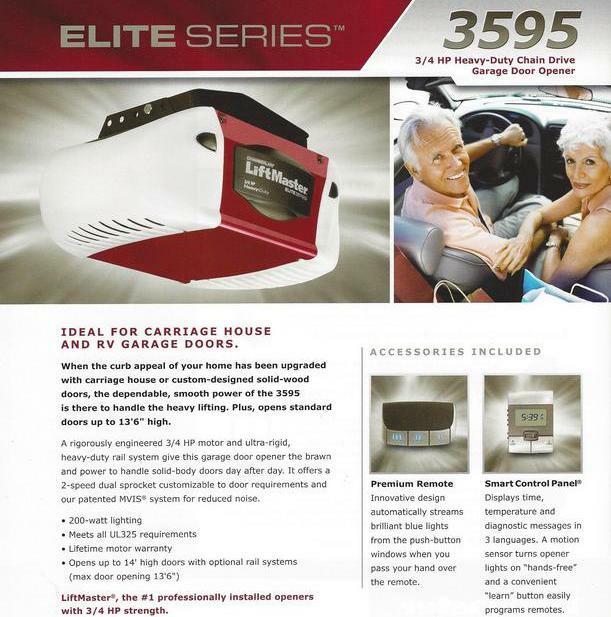 Because automatic garage door openers provide an unexpected emergency release to disengage the garage door from the automatic garage door opener. As soon as disengaged, you are able to open up the garage door manually. Make sure you know exactly where that is and the way to run it. It is almost always this short string dangling from your device. Tugging the string disengages the automatic garage door opener. At such a time your automatic garage door company should be capable to provide you with repair of your automatic garage door within a couple of hours. Before getting into an unexpected emergency, eazylift garage door company provides the services to be able to fix it when ever you get into an emergency. An additional month-to-month maintenance test you should do is the balance test . 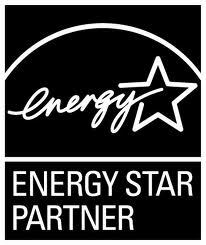 For those who have an automatic garage door system, shut the electrical power off from your automatic garage door opener. Next, walk up to the garage door and try to open it up. It ought to be relatively simple to open up, and really should remain completely open. In the event the garage door opener is tough to open up, it could possibly require lubrication, or even more advanced automatic garage door repairs. If it won't remain open without having to be held, it could be out of whack and really should be maintained by a Eazylift Garage Door trained professional. ​Screw, chain, and belt-driven consist of the 3 primary kinds of automatic garage door openers, but should know that higher-end automatic garage door openers will have greater load-bearing capability, and can operate with minimum noise. According to the weight of your garage door. Alternatively, you should contact our trained staff to make certain you are getting a dependable device. 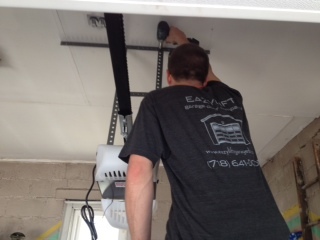 Our Queens automatic garage door opener installation expert will be capable of make a great professional recommendation about which automatic garage door opener might be best for your residence.